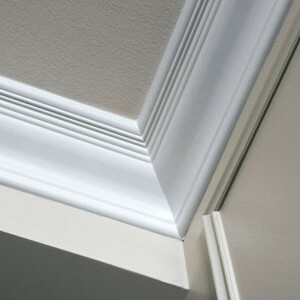 Professional Painting Company - Benchmark Painting Ltd.
Inspiration Comes Naturally...and the Perfect Application Comes From Us. 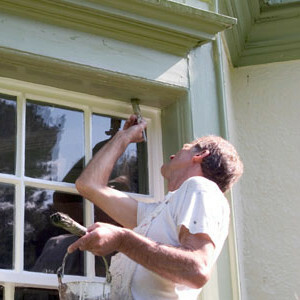 Add value, curb appeal, or a fresh look to your home with Benchmark Painting. 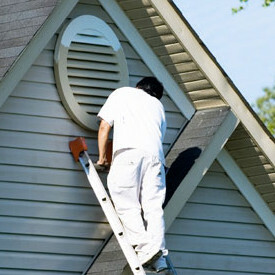 We are the professional painting company your home or business deserves. 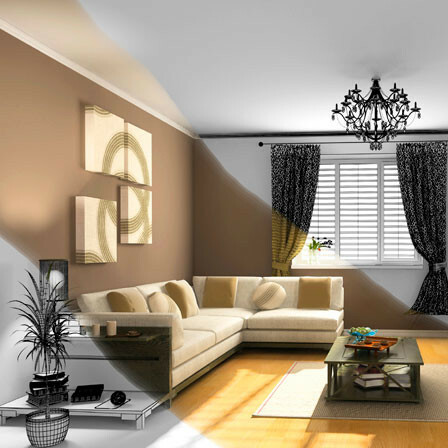 Whether we’re painting just one interior wall, or the entire exterior of a building, our professional painters provide the attention to detail necessary for a high-end finish. 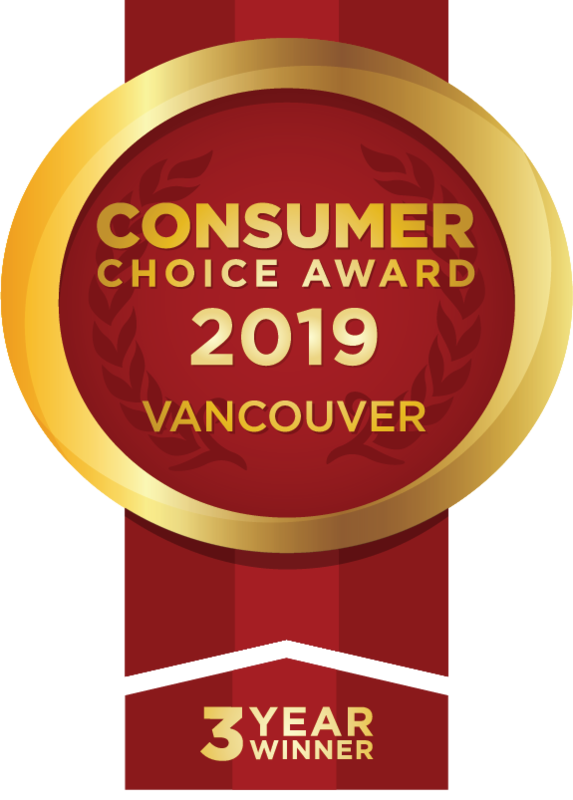 We provide professional painting services as well as moulding installation, drywall repair, ceiling re-texturing and more, serving the Fraser Valley and Greater Vancouver area. 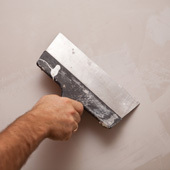 Contact Us today for a no-obligation written estimate. 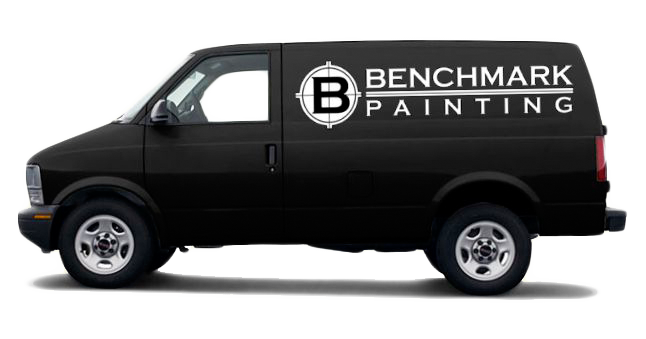 © 2019 Benchmark Painting Ltd.